Permed to Death: Author's Edition by Nancy J. Cohen is now available in ebook and print formats. 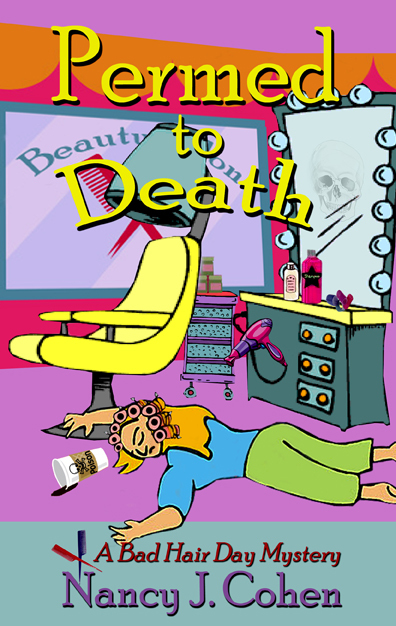 This revised title, originally published by Kensington, is book #1 in the Bad Hair Day Mysteries featuring South Florida hairstylist Marla Shore. 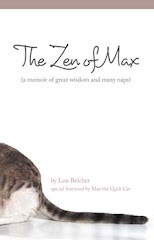 “Marla the beautician is a delight!”—Tamar Myers, author of the Pennsylvania Dutch Mysteries.